LAKE BUENA VISTA, Fla. – Surf’s Up at Disney’s Typhoon Lagoon water park with the grooviest dance party this side of Mt. Mayday. 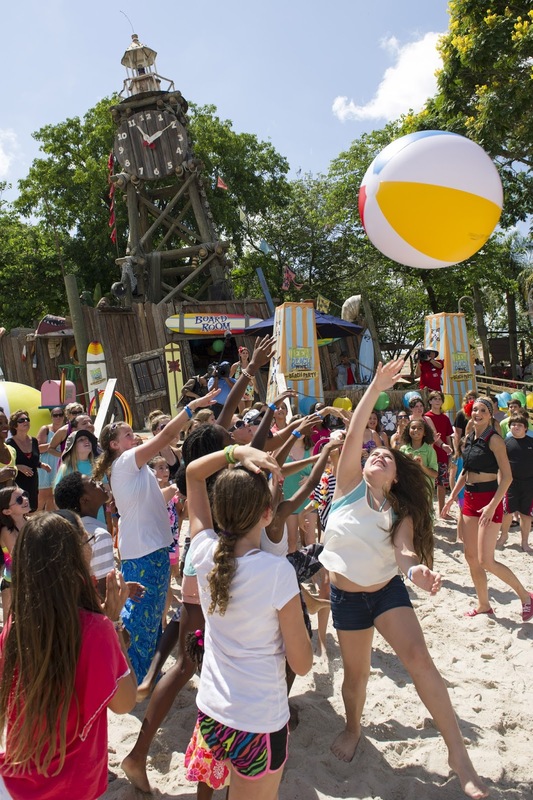 Starting June 24, guests of Disney’s Typhoon Lagoon water park can enjoy a taste of the new Disney Channel Original Movie “Teen Beach Movie” as part of Limited Time Magic. Happening at various times throughout each day through Sept. 2, “Teen Beach Movie: Dance Party” features a hip DJ spinning remixes of retro tunes, beach-themed games and some really rad “bikers” and “surfers” to party with guests as they dance away the dog days. Taking over part of Typhoon Lagoon’s main beach and wave pool area, guests can join in relays on the sand, hula hoop spinning, water balloon and beach ball tossing, and more fun in the sun activities. One of two Disney award-winning water parks (Disney’s Blizzard Beach is the other), Typhoon Lagoon features a new generation of water adventures for Walt Disney World guests with the first-ever water coaster thrill ride attraction in Central Florida, Crush ‘n’ Gusher; a 362,000-gallon salt-water coral reef diving environment in which guests can snorkel amidst colorful fish, coral and plant life; and a two-and-one-half-acre wave-making lagoon with surfing-size waves. “Teen Beach Movie,” a modern take on classic beach party movies, premieres Friday, July 19 on Disney Channel. Starring are Ross Lynch (of Disney Channel’s “Austin & Ally” and Hollywood Records’ R5) and Maia Mitchell (ABC Family’s “The Fosters”) as Brady and McKenzie, surfers who take the last wave of summer, one that mysteriously takes them into a classic beach party movie, Wet Side Story. Brady and McKenzie must try to return to present day, but their lives may be changed forever when they inadvertently change the movie’s romantic storyline. For more information on Teen Beach Movie, visit DisneyChannel.com/TeenBeachMovie. 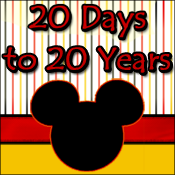 For more information about Disney’s Typhoon Lagoon and Disney’s Blizzard Beach water parks, visit disneyworld.com.